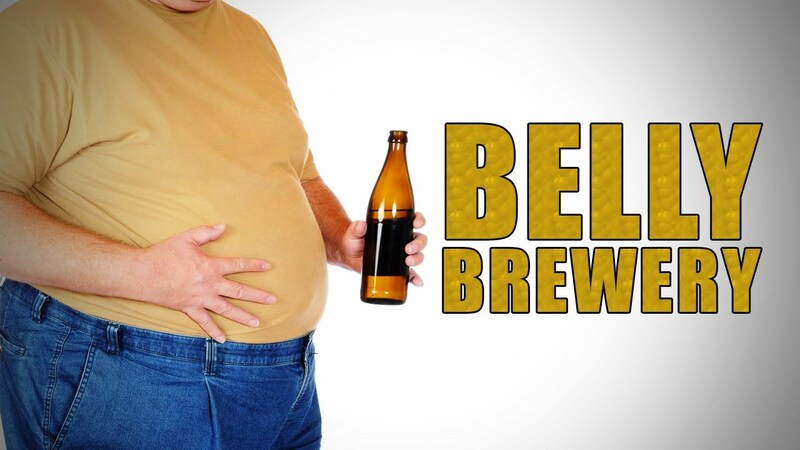 AS IT STANDS: It's No Fun Having a Belly Brewery! Did the headline get your attention? Whenever I find out about rare conditions experienced by people I like to share them. Got a good one for you today. Have you ever heard of "auto-brewery syndrome?" The term conjours up some odd images and even odder stories. Like this one about a woman who was arrested for drunken driving with over four times the legal limit for blood-alcohol level - but had the charges dismissed in court. Why? She had a rare condition that turned ordinary food in her digestive system into alcohol. However, and here's where it really gets weird, she wasn't drunk. She didn't even feel high. It gets weirder. Some people do feel drunk and act like it with this condition. The good news; it's treatable with a special diet.